Reading and share top 1 Helen Varney famous quotes and sayings. 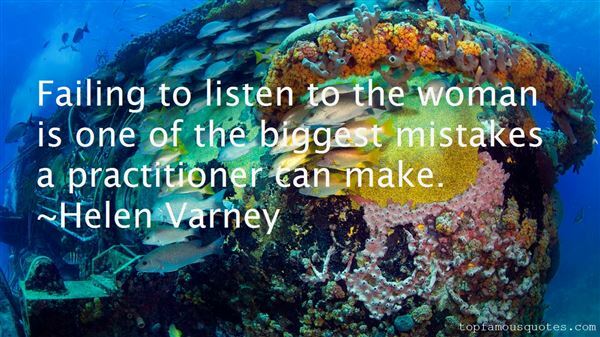 Browse top 1 most favorite famous quotes and sayings by Helen Varney. She had burned through a fair sampling of manhood trying to find someone, not to make her "happy" - that wasn't the point - but to cauterize her relentlessly dripping wounds."